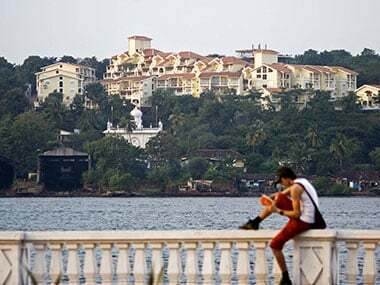 Every year on 19 December, Goa liberation day is celebrated in the state as Goa was liberated from Portuguese rule on that day in 1961. 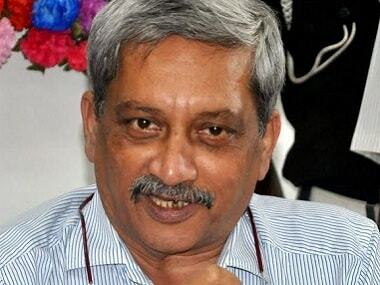 Goa was a Portuguese colony for 451 years. 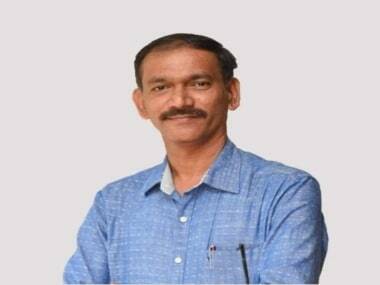 GPCC President Girish Chodankar demanded an explanation over Pratapsingh Rane's statement, who had said that Goans who work abroad do toilet cleaning jobs. 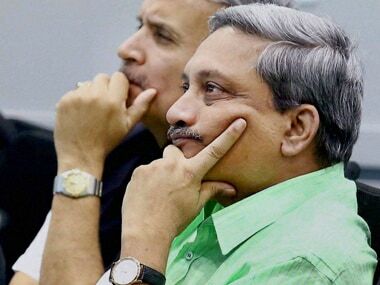 The Congress on Sunday alleged that Goa chief minister Manohar Parrikar was behind "changing" the FDA report that had earlier "confirmed" the presence of high levels of formalin in fish imported to the coastal state. 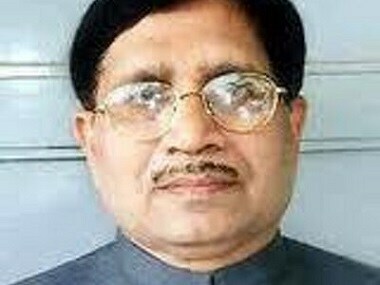 The Congress on Tuesday said it has decided to sought President Ram Nath Kovind's intervention in appointing a "full-time" chief minister in Goa, as incumbent Manohar Parrikar is undergoing treatment in the United States since March this year. 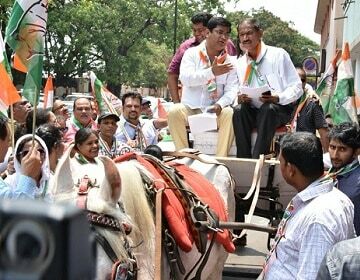 As a mark of protest against the fuel price rise, members of the opposition Congress travelled in a horse-drawn carriage in the city on Thursday. 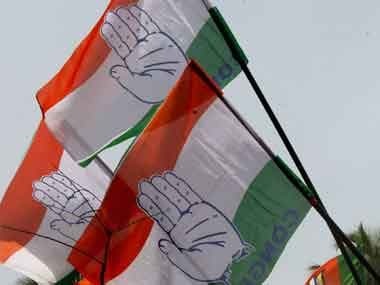 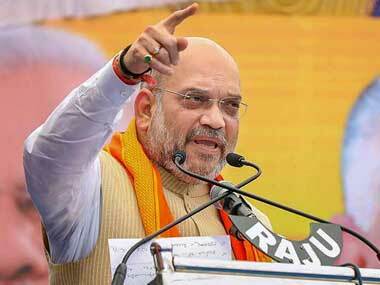 The Opposition Congress, on the eve of BJP president Amit Shah's visit to the state Sunday, and demanded that he should either "give Goa its chief minister" or "take back this undemocratically installed government". 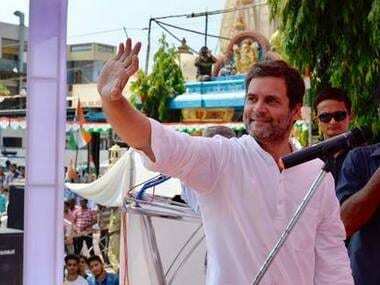 While there is strong support for Rahul Gandhi among his party leaders and cadre, there are also strong criticism from many quarters that Congress is only bent on promoting dynasties.